Oriental rugs are one of the most renowned varieties of rugs, which are generally imported from the distinct countries. These rugs are available in awesome designs which exhibit artistic characteristics of different nations. The art and craft of various oriental rugs differ with the countries own distinct style. Oriental rugs can be created in a variety of natural fabrics comprising of cotton, wool silk etc. Oriental rugs are the component of ancient artistry comprise of historical, cultural and religious patterns which are created by the artists through hand weaving’s. 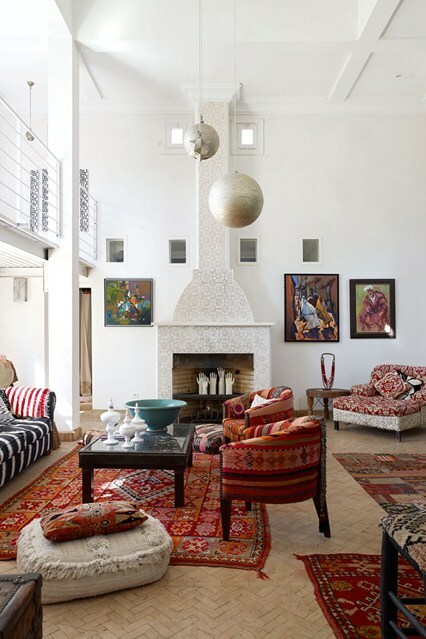 Oriental rugs are a great way to deck up your home in truly distinctive and impressive international flavor. They are the perfect examples of human skill and excellence and provide an interesting means to reflect your style and individuality and in the process, set your interiors apart from the usual. Oriental rugs are regarded to have made their headway in ancient Persia and then in medieval Turkey. Various environmental, sociopolitical, religious, cultural and socioeconomic factors culminated to start this tradition of rug making. Large numbers of ethnic and tribal groups began weaving rugs during that period. The rugs were hand woven and exquisite craftsmanship set them apart. Modern rug making has successfully inherited this practice and whether they are now machine made or hand woven, there is absolutely no compromise on excellence and quality. Iran (ancient Persia) is now the biggest exporter of rugs followed by Turkey. Also Indian, Chinese, Afghani, Armenian rugs deserve special mention because of their exceptional workmanship and intricate designs. Wool is the most favored material for making oriental rugs. Wool is employed both after dyeing and in its natural form. 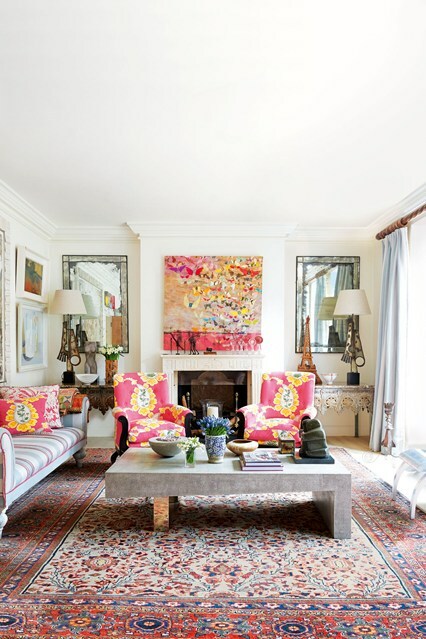 Cotton and silk make up two other most popular materials for rugs. Persian rugs employ asymmetrical or single looping knot while the Turkish rugs make symmetrical or double looping knot. Horizontal and vertical, both types of looms are used and nowadays machines also make splendid rugs. We at Rug Store have a great selection of impeccable Oriental rugs. Each and every rug is an utmost example of human dexterity. Colorful, adorned with floral, geometrical or block designs and patters, they are the best way to make your home comfortable and exciting. We are at your service anytime and our hardworking and dedicated staff makes your buying experience smooth and easy.